Yesterday, I had one of those special Georgian experiences. 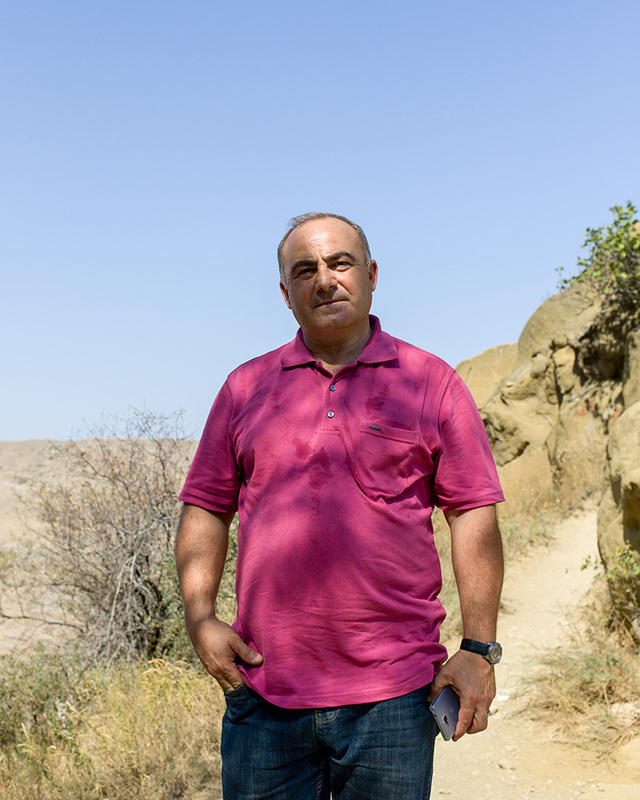 I went on a trip to David Gareji, a monastery south east of Tbilisi, on the border of Azerbaijan. My friend Alex had arranged the trip and set me up with Tengo, the driver who picked me up in the morning. Tengo is Georgian but was born in Sukhumi, Abkhazia. And it took only a short while before we were deep into discussing Georgia, the government, politics and economics and of course his original home town Suchumi and what it meant to him. He also talked about his family and that he had a cousin in the town of Sagarejo – if I would be interested, we could visit him our way back. 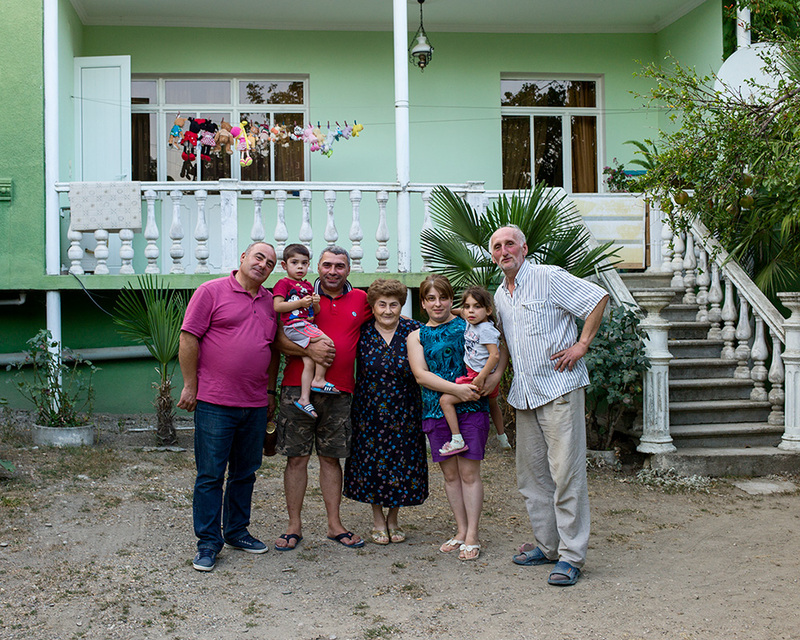 So after we toured Davit Gareji and climbed all the way up and down the hill in blistering heat, we went on to visit cousin Vitali and his family. We brought fresh produce – I had told Tengo I was vegetarian so we bought tomatos, cucumber, cheese and bread at the local market – and sure enough the table was quickly set up for us to enjoy the food and taste their home made wine and Chacha. Then neighbor Josep joined us, who is basically part of the family. He is a singer who has already toured 28 countries performing Georgian folk music but also Italian classical songs. We ate, drank, exchanged stories, toasted to life, family, peace, our countries and their friendship – and that we would now be friends as well. Thank you Tengo, Vitali with Otari, mother Eteri, Else with Barbare and Josep – for treating me as if I were family too.